Are churches ready to go and meet the crowds as we see all the people? Upon reflection of the entire season after Epiphany this year, we find a comprehensive way to make connections with our community. 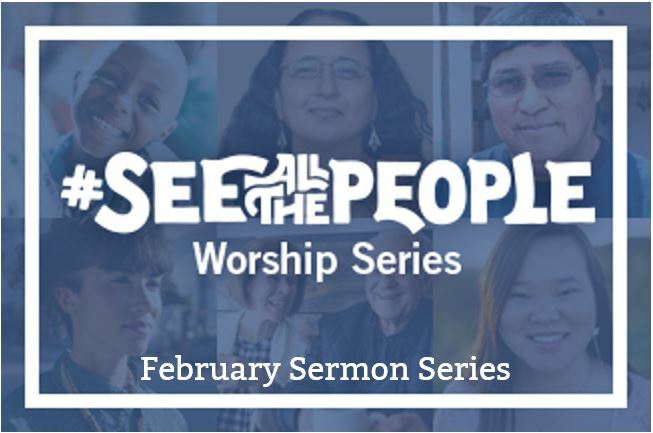 Join us Sunday as we begin the second sermon series of the season after Epiphany: See All the People.